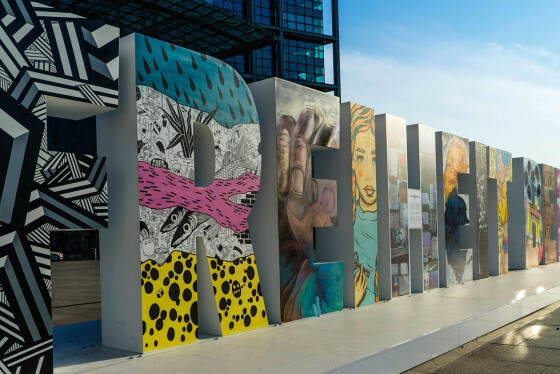 Meet Ana Torralba Loyo, the artist who designed the "I" in the #FREIHEITBERLIN installation outside of Berlin’s main railway station! 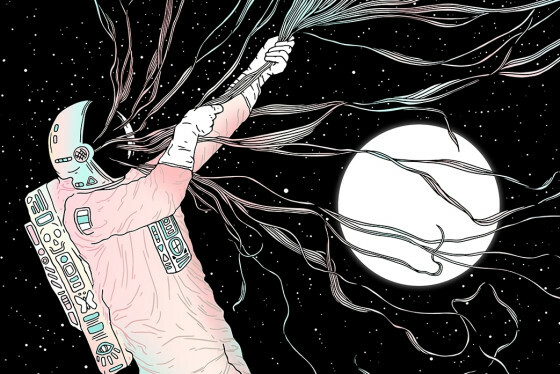 Get to know freelance artist and apparel graphic designer Norman Duenas. 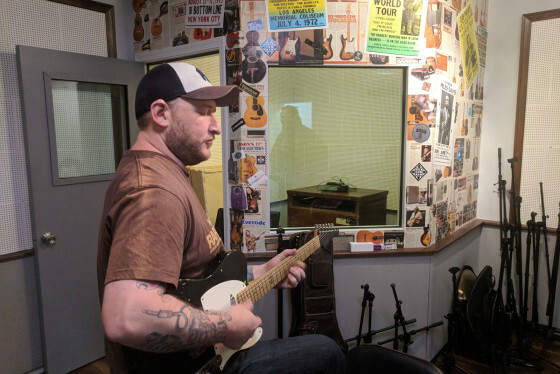 Get to know Josh Smith, one of the worlds best blues guitar players as we caught up with him in his studio! 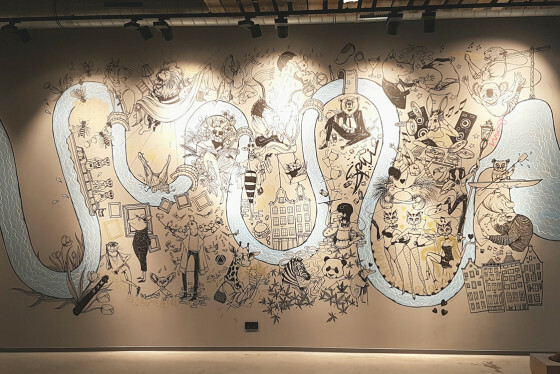 Meet Kristel Steenbergen, the illustrator who drew a mural in the Moxy Amsterdam Hotel! 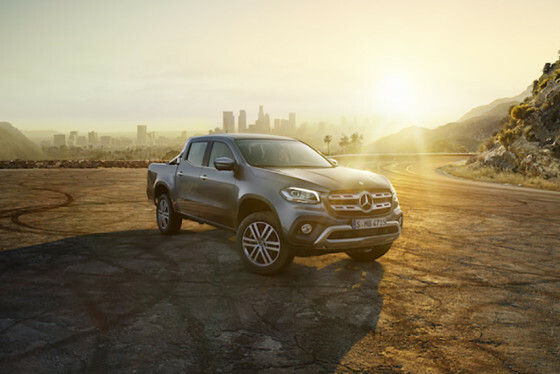 Mercedes-Benz partnered with Talenthouse to invite artists worldwide to create visual artwork for the X-Class! Check out the 11 Selected Artists chosen by the Mercedes-Benz jury! 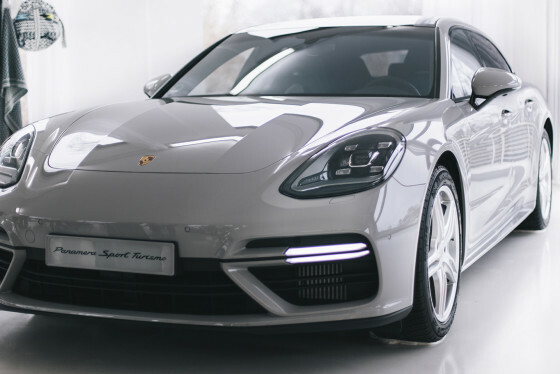 Talenthouse partnered with Porsche and lala Berlin to create the #PorscheTalentProject! A project where six emerging Talenthouse Artists had the opportunity to meet and work with their idol lala Berlin. 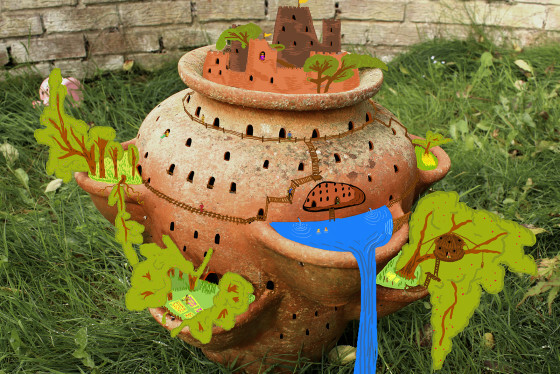 Take a look at these creative minds at work! 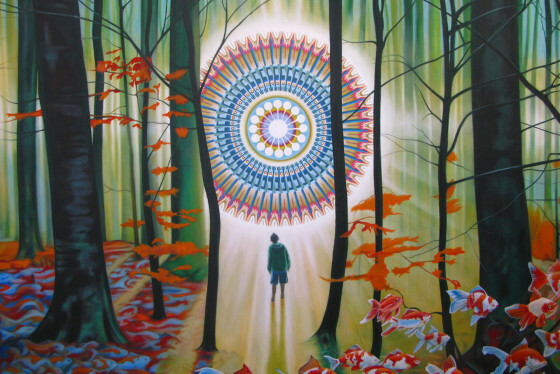 Get to know talented artist and one of the Day of German Unity Selected Artists, Sebastian Marco Cosentino! The Sense: Talenthouse Personal Favorites 2017! Have a look at the Talenthouse Team's personal favorites from the 2017 Creative Invites. 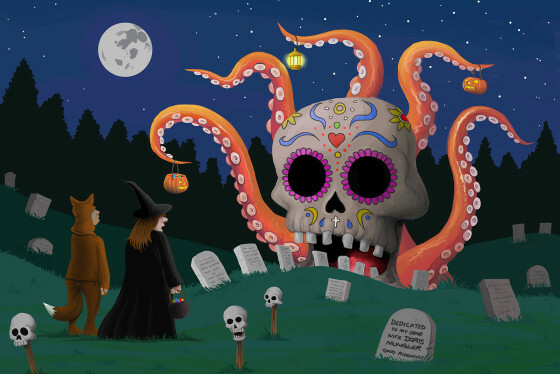 Get to Know: Halloween by Talenthouse Artists! Check out some Hallows Eve inspired art pieces by various Talenthouse artists to get you in that Halloween mood! 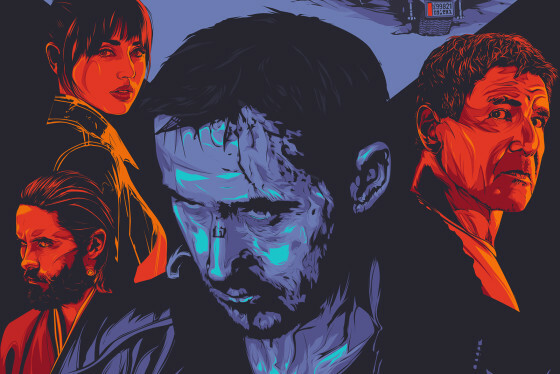 Check out the "Blade Runner 2049" Selected Artworks along with Warner Bros. Pictures' favorites, our personal Talenthouse Picks and an exclusive quote!